Cleantech BA is delighted to partner the event taking place in Israel i.e. Axis Tel Aviv on March 15-16th, 2016 at the Peres Peace Center. With the objective of finding the most innovative Israeli start-ups –within the digital economy Axis Tel Aviv will bring together corporates, early stage investors, key members of the Israeli technology ecosystem and of course an abundance of exciting Israeli startups. This would be an opportunity to discuss innovations as well as engage with the Israeli startup ecosystem in Tel Aviv. It will be an extraordinary day of discussion and insight with startups that will cover the most relevant topics in innovation today and will also feature industry luminaries, round table discussions, pitches from 25 selected startups and one on one meetings. DCM (Dixon Doll), Intel, SEB, 500 Startups, Tyco, Klarna, Naspers, the NYSE and many others have already confirmed their participation. 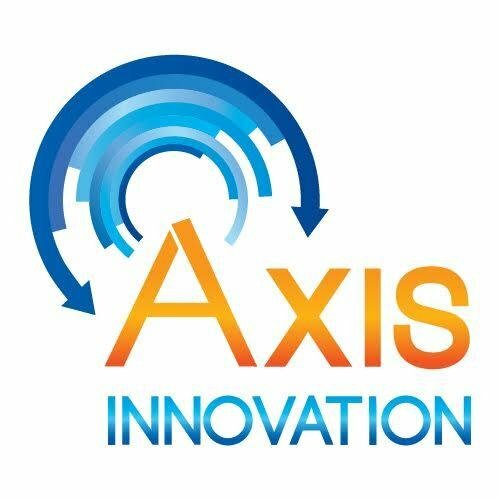 Please see here a video of last year's event where they had more than 200 applications and 25 top Israeli digital startups have been selected and coached by Axis.